Beyond anticipation for the millennium, 2020 is the milestone year that has always denoted ‘tomorrow’s world’. 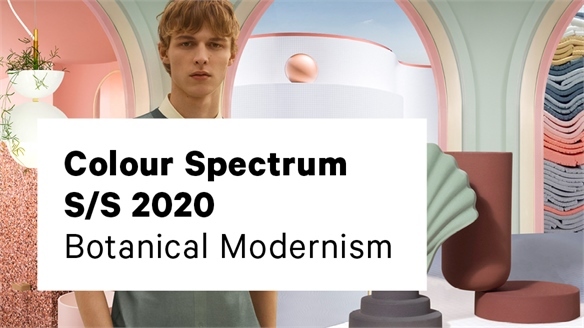 Now, our global colour specialists have forecast the trends that will land in real life for this once-futuristic year. By looking across the creative industries and the worlds of art, technology and science, they’ve foreseen an exciting, vibrant and positive tomorrow – a tomorrow that’s coming fast. Our research this season has seen us jumping into the future whilst looking back at landmark highlights from the past. 2019 marks the 50th anniversary of the first manned moon landing, which not only signified a huge technological accomplishment, but also impacted design and aesthetics. 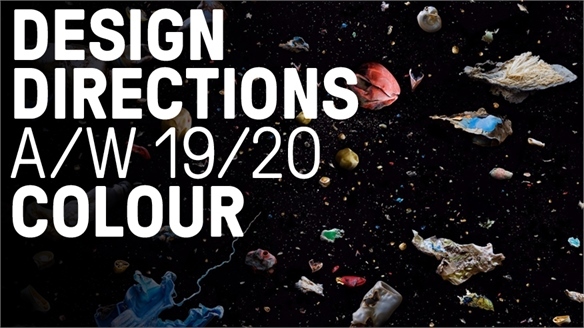 Half a century later, designers are revisiting the symbolism of the moon and celestial formations in a modern context. We’re seeing mysticism being captured aesthetically, through a redefined space-age palette, in augmented environments and products. 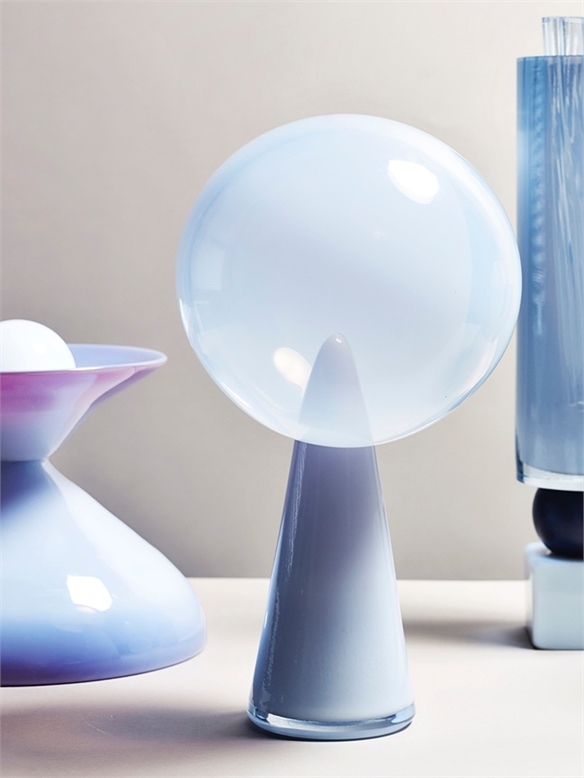 Three shades from our Colour Spectrum S/S 2020 capture this trend: pale purple Cosmos; vivid, lunar-inspired Dark Windsor; and a particularly spectacular shade of Neon Peach that I want to surround myself with from this day forward. 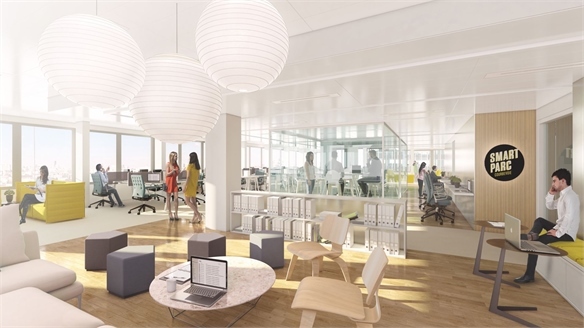 We’ve been citing the importance of biophilic design within our everyday lives as part of a wider wellbeing trend. As we design sensitively for the future, we look for ways to convey nature’s fluid rhythms and irregularities through enriching patterns and finishes. Lauren Chiu, our senior editor of Colour & Materials, says: “For Spring/Summer 2020, we imagine calming utopias where living colour nourishes our senses alongside materials that grow and evolve, nurturing our mind and body as they mature.” A botanical palette includes mineral Blue Shale, verdant Reseda Green, and chalky, soothing Rosaline. 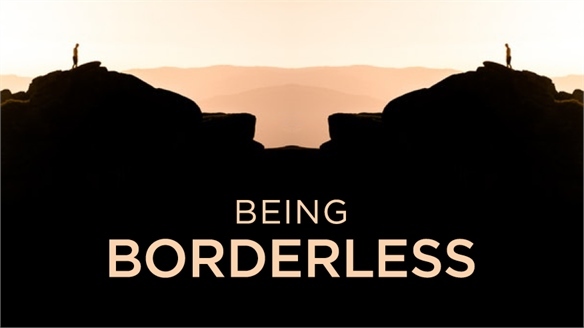 In our wider consumer trend research, we’ve been questioning what it means to be human today – considering what unites and divides us, while acknowledging the crucial role of diversity in society’s wellbeing. For a bright, borderless future, we’re inspired by a rich and resourceful aesthetic that draws influence from a broad global audience. 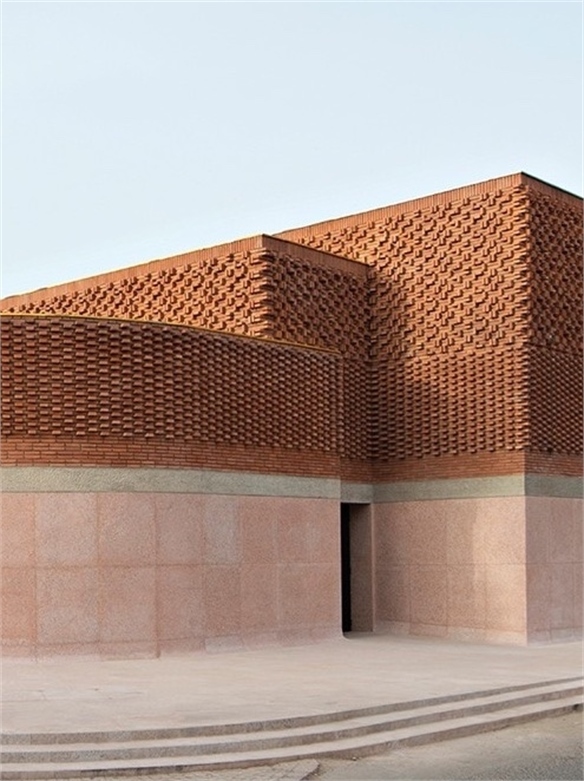 An appreciation of cultural heritage and skills is leading an exploration of traditional craft, as we see time-honoured techniques being invigorated through contemporary construction. This is where colours that convey history and age-old character – like deep Indigo Ink, stripped-back Vanilla and energising Emberglow – come in. 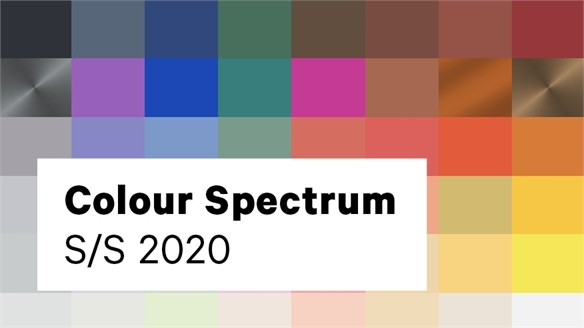 Here, I’ve presented a sample of just nine of the 48 colours that make up our biannual Colour Spectrum, a glimpse at the colours we should prepare to embrace in 2020. Alongside our global colour specialists, our advisory team can create bespoke colour forecasts with ideas for application. If you’re interested in finding out more, please do get in touch with our Advisory team. Beach 2020: Fashion Inspiration Beach 2020: Fashion Inspiration Vacation dressing in the age of Instagram has seen the beach category explode. As temperatures continue to soar and the season gets longer, creating commercial summer product is more important than ever. 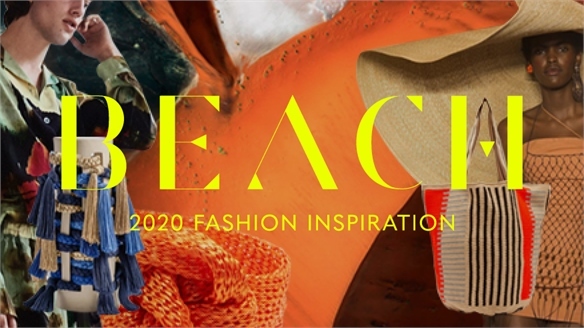 For Beach 2020, we take cues from our Repurpose Fashion Forecast, which focuses on craft, humble materials and a resourceful spirit, celebrating both the natural and the man-made through a sustainable lens. 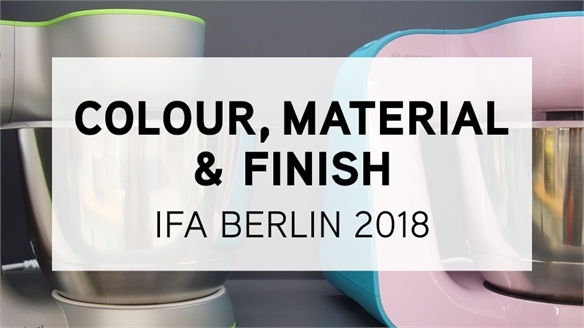 IFA 2018: Colour, Material & Finish IFA 2018: Colour, Material & Finish Customisation was the leading trend at IFA this year, as brands offered new ways for consumers to modify their home appliances and personal devices to suit their individual styles. Elsewhere, premium black finishes, rose gold and glossy gradients dominated the design landscape. We select the highlights. 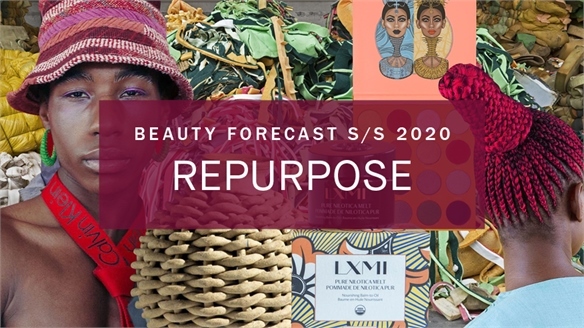 Beauty Forecast S/S 20: Repurpose Beauty Forecast S/S 20: Repurpose An evolution of the A/W 19/20 Beauty Forecast Press Play, Repurpose is a rich and resourceful direction honouring diverse cultures and continents and their arts, crafts and resourcefulness. To protect and preserve these traditional beauty ideals, they are adapted and modernised by an audience global in both location and mindset. 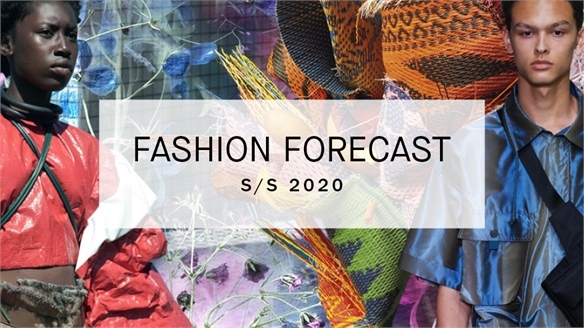 Fashion Forecast S/S 20 Fashion Forecast S/S 20 Our S/S 20 Fashion Forecast features three themes, with each providing inspiration for future product development, styling and marketing. 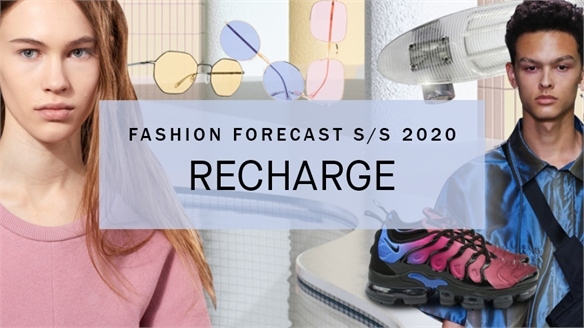 Fashion Forecast S/S 20: Recharge Fashion Forecast S/S 20: Recharge Our senses are recharged with a fresh take on active-inspired apparel, all seen through a new-age filter. A laid-back LA spirit celebrates fashion that supports our wellbeing, while technical innovations inspire products that are increasingly designed for purpose. This emerges in a clean-lined, minimal aesthetic with a softness that champions comfort, reflecting the continuing desire to dress for more active lives. 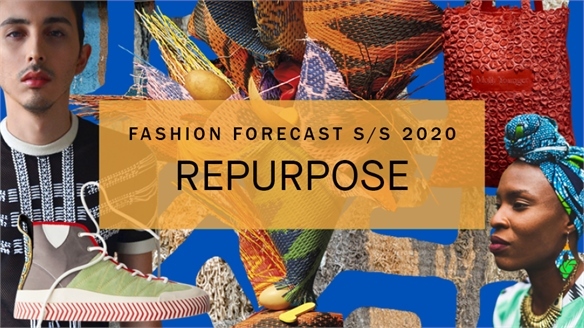 Fashion Forecast S/S 20: Repurpose Fashion Forecast S/S 20: Repurpose A new mood for responsibility and resourcefulness is gaining momentum as we take stock of our consumption and look to make more of what we have. The global issue of waste increasingly comes into focus: how to make at least some good of the mess we’ve made. 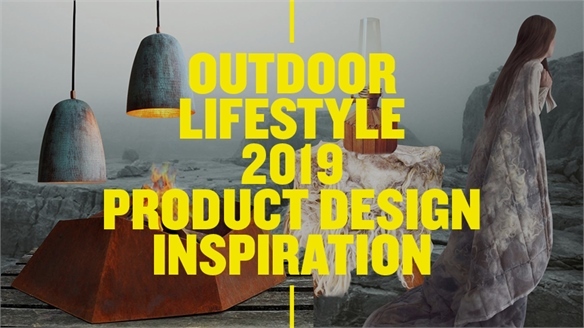 Outdoor Lifestyle 2019: Product Inspiration Outdoor 2019: Product Inspiration As explored in our Active Lives Macro Trend reporting, consumers are moving outside in search of exhilarating physical experiences. This presents a huge new commercial opportunity for brands to adapt outdoor product to the winter climate and capitalise on adventurous consumers all year round. 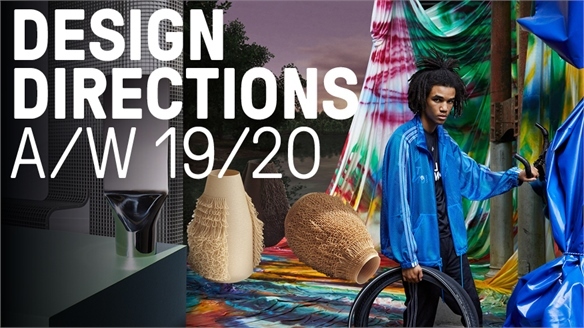 Our A/W 19/20 Design Direction Essence highlights the mindset and aesthetics within these trends, guiding product that both encourages outdoor activity and honours the majesty of the natural world. 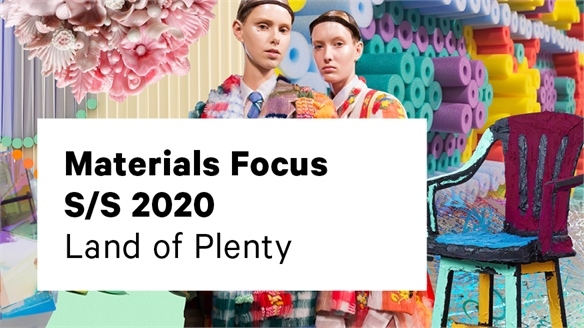 Materials Focus S/S 2020 Materials Focus S/S 2020 The most influential materials innovations from across the creative and technology sectors are presented in our S/S 2020 Materials Focus. This season's themes are Land of Plenty, Botanical Modernism, Augmented Space and Hands of Time. 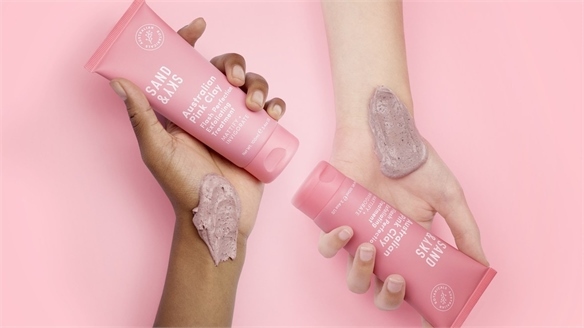 Land of Plenty: Materials Land of Plenty: Materials Land of Plenty is an uplifting and youthful direction that brings joy to everyday environments through energising bright colours and inviting tactility. 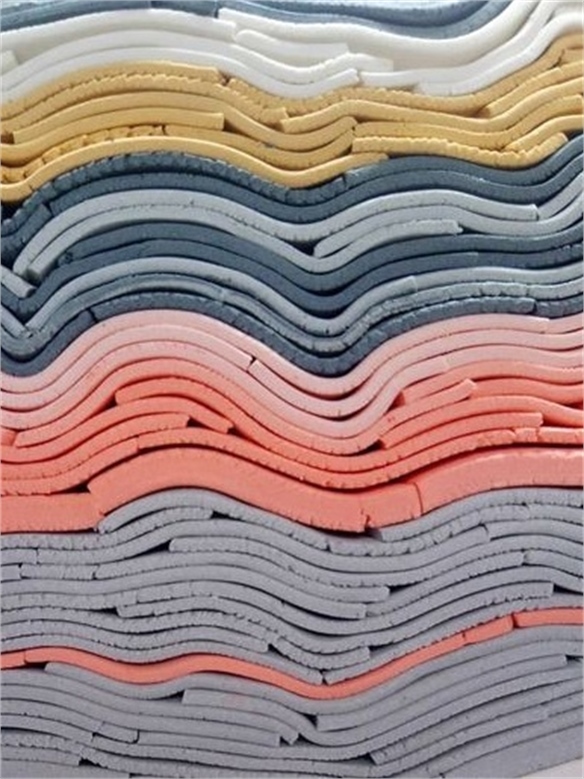 Soft and squidgy surfaces cushion the hard edges of modern technology and give warmth to interiors and communal spaces designed to encourage social interaction and unleash creativity. Kitsch materials reminiscent of childhood are stacked and layered in eclectic formations, creating a maximalist aesthetic that speaks of nostalgia, youth and material abundance. Through dreamlike visual filters, flora and fauna become obscured into surreal and otherworldly projections. Chromatic and shiny finishes give products a digital quality that challenges our perception of reality. 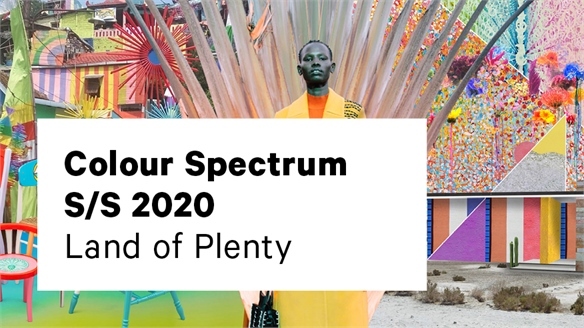 For colour directions relating to this theme, see Land of Plenty: Colour from our Colour Spectrum S/S 20. Botanical Modernism: Materials Botanical Modernism: Materials The positive impact of plants and natural materials on our physical and psychological wellbeing comes together with the stripped-back simplicity and utopic clarity of the digital realm. 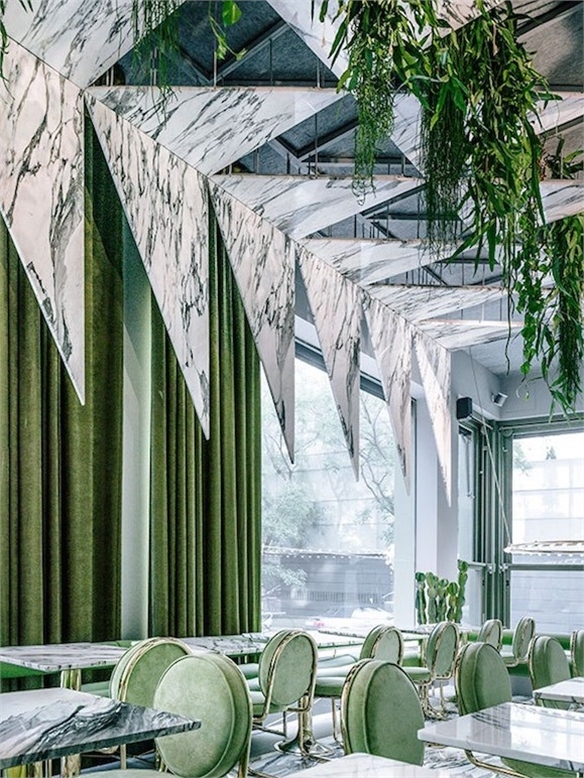 Designers are inspired to integrate botanical features into our surroundings so that future spaces will nourish our bodies and minds as they evolve and mature. Minimal interiors and clean, graphic lines are layered with the subtle tactility of botanical flecks and fibres. 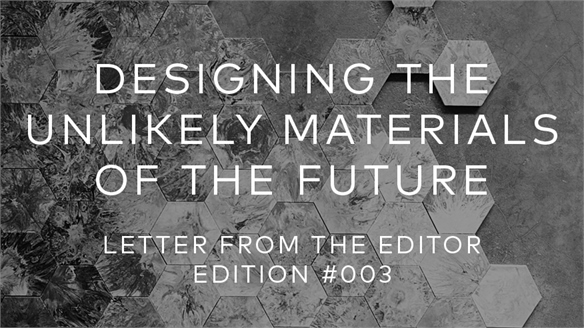 Wild and unruly natural materials are manipulated into controlled, engineered forms which are tailored to our built environment and products. Raw tactility is brought to surfaces using gestural pattern and machine-made imperfection, and cast materials such as concrete, clay and jesmonite are warmed with pigments and matt finishes that are inviting to touch. 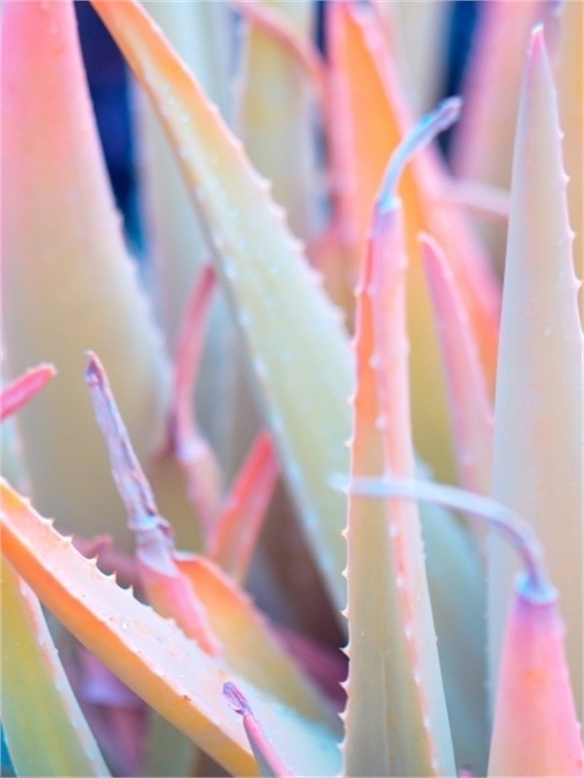 For colour directions relating to this theme, see Botanical Modernism: Colour from our Colour Spectrum S/S 20. Hands of Time: Materials Hands of Time: Materials Artists are reviving traditional craft and repurposed materials as a means to explore identity and memory. Cultural heritage and skills from a broad and global audience come together in a rich and resourceful aesthetic that celebrates human diversity and the histories that make us unique. Honest materials and sustainable manufacturing processes reflect a consciousness of our natural environment and the need to preserve what already exists. 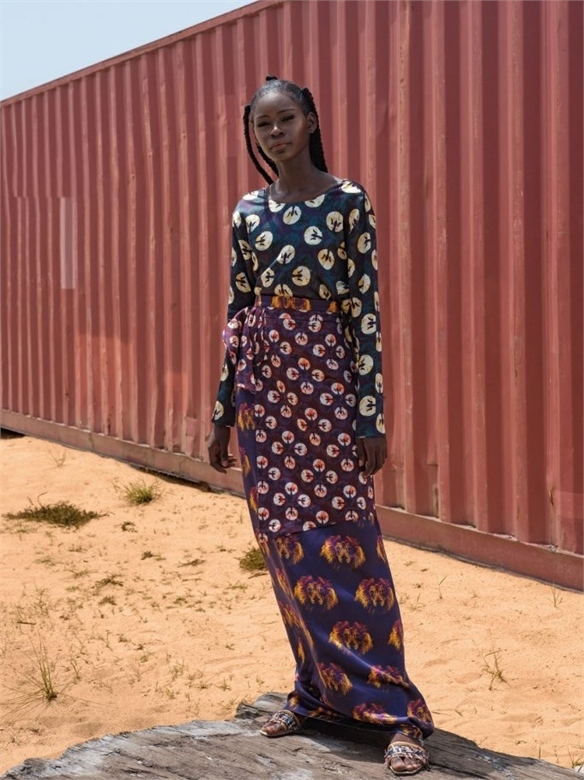 Discarded plastic waste and raw materials such as straw and wicker are handworked into modern constructions, while heritage textiles are interwoven in contemporary ways. Age-old character and original features from historical architecture are preserved and updated in a considerate manner. 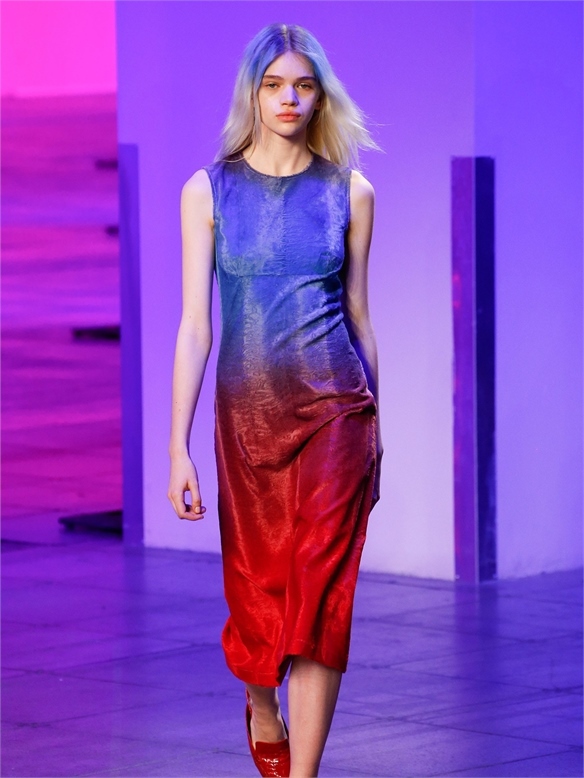 For colour directions relating to this theme, see Hands of Time: Colour from our Colour Spectrum S/S 20. 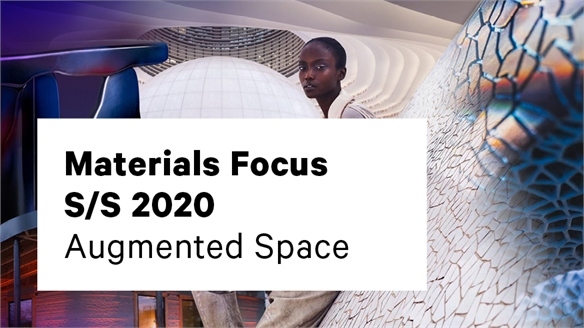 Overview: Materials Focus Overview: Materials Focus The most influential materials innovations from across the creative and technology sectors are presented in our S/S 2020 Materials Focus. This season's themes are Land of Plenty, Botanical Modernism, Augmented Space and Hands of Time. 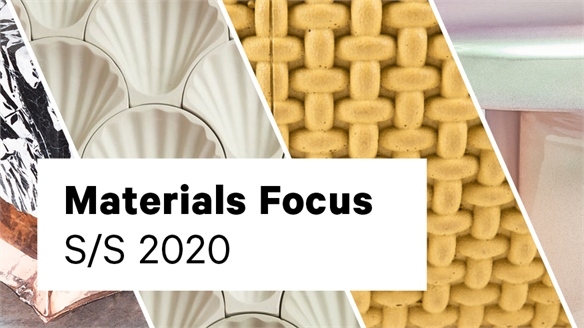 We highlight the essential and inspirational projects influencing materials development and design aesthetics, and provide actionable insights for cross-industry application. Our Materials Focus is closely aligned with the Colour Spectrum S/S 2020, so that each theme has a practical yet progressive colour palette. 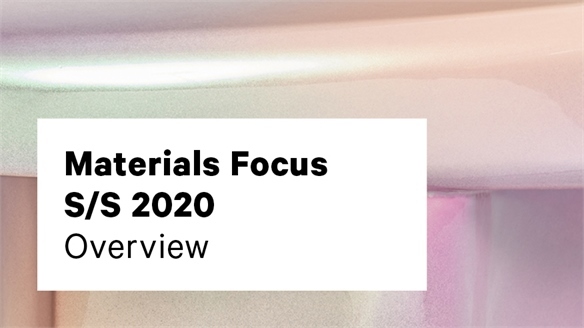 Alongside these four directions, we also provide a Materials Focus Evolution, which highlights three key material innovations that will have a strong resonance across the design industries for S/S 2020. Here, we track important advances and analyse how they are impacting structure, finish, texture and material composites. 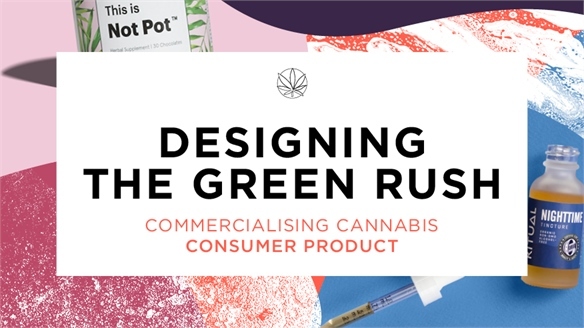 Designing the Green Rush Designing the Green Rush Sparked by the legalisation ‘green rush’, a wave of game-changing goods is pushing cannabis product and packaging design beyond the bong. 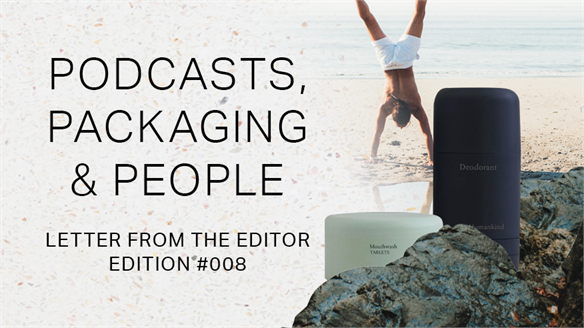 Savvy new brands are producing easy-to-use, safety-conscious and sophisticated products with strong appeal for first-timers, engaged enthusiasts and medical patients and providers. Elevate 2018: Future of Fitness Elevate 2018: Future of Fitness This year's Elevate 2018 (London, May 9-10) – a cross-sector event dedicated to exercise, health and performance – showcased the key products and services set to impact the fitness industry in the future. We reveal the highlights. 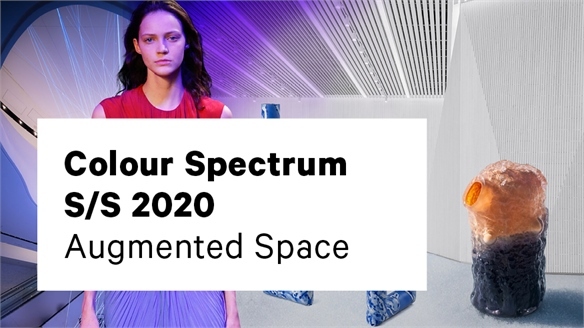 Colour Spectrum S/S 2020 Colour Spectrum S/S 2020 We identify primary influences for S/S 2020 by collating the latest directional projects from across the creative industries, art, technology and science. Research from the Stylus team and contributions from our global colour specialists is compiled and distilled into four directions. Botanical Modernism: Colour Botanical Modernism: Colour Botanical Modernism is a contemporary utopian direction that seeks to balance utilitarian design and creativity. The physical and psychological need for tactility, plants and imperfection is brought together with the clarity of digital spaces that we experience in virtual reality and on-screen. 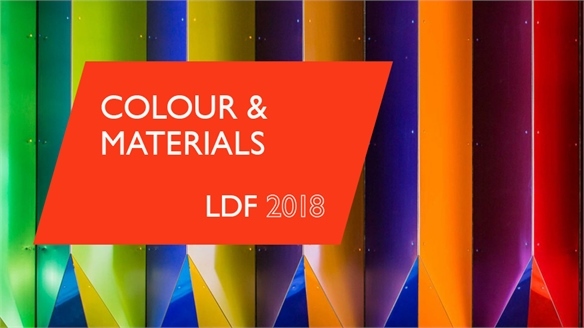 Architectural lines and mathematical structures are brought to life with living colours and materials that grow and evolve, nurturing our mind and body as they mature. Surfaces, textiles and spaces are tempered by biophilic design that conceals the technology helping to streamline our lives. The core palette of warm Concrete, Ash and mineral Blue Shale provides a bedrock for verdant Green Teal and Reseda Green. Botanical hues are complemented with the earthy, human symbolism of Venetian Red. Fresh floral mid-tones in Yellow Peony and Pink Dahlia provide uplifting accents, while lighter chalky pastels in Ming Green and Rosaline soften and soothe. 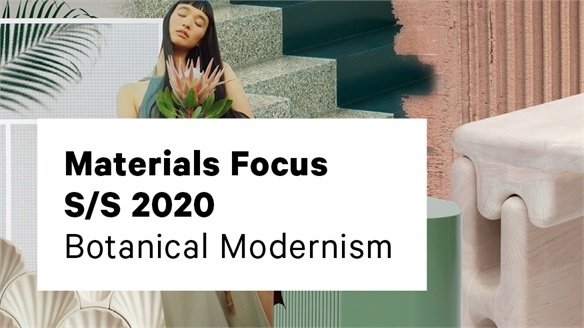 For materials directions relating to this theme, see Botanical Modernism: Materials from our Materials Focus 2020. 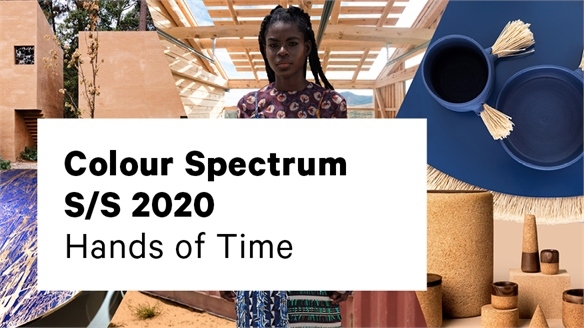 Hands of Time: Colour Hands of Time: Colour This rich and resourceful direction honours diverse backgrounds and draws influences from a broad and global audience. Colours from found and repurposed materials are assembled and reworked into new layers that convey history and age-old character. A newfound appreciation of cultural heritage and skills is leading an exploration of traditional craft. Time-honoured techniques such as embroidery and weaving are invigorated for a bright, modern future through contemporary construction. A natural palette celebrates materials in their raw form, combining earthen mid-tones such as Coconut Shell, Auburn and Red Oak with stripped-back hues of Cream and Vanilla. Deep primary colours of Indigo Ink, Oxide Red and Dried Primrose are energised by Emberglow and Bright Orange, while Bright Copper introduces a luxurious hint. 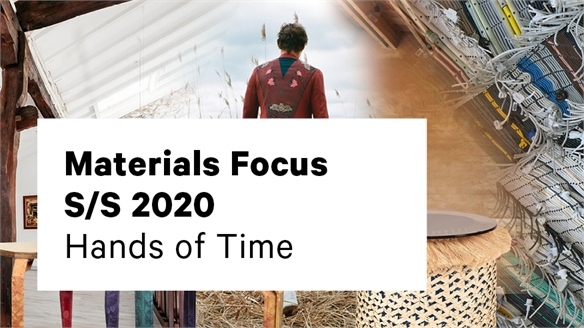 For materials directions relating to this theme, see Hands of Time: Materials from our Materials Focus 2020. New Consumer/Creator Strategies: Lush and Sand & Sky New Consumer/Creator Strategies Two cult natural beauty brands, Lush and Sand & Sky, are tapping into the ‘consumer as creator’ strategy by engaging with their fans on social media and giving them the opportunity to trial and formulate new products. 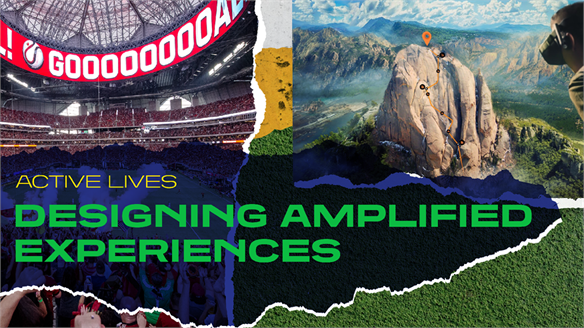 Active Lives Active Lives We explore a new active brand landscape driven by consumer desire for extreme experiences, urban adventures and immersive digital content. 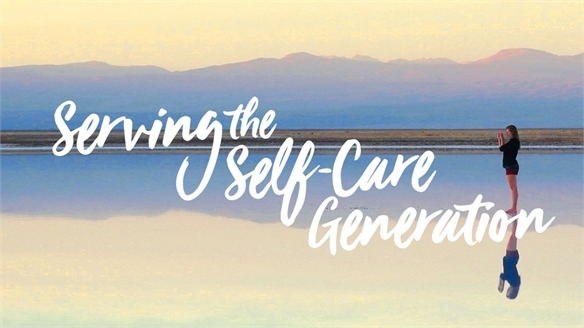 The Work/Life Revolution looked at how fast-paced lifestyles and new tech have impacted the work environment – Active Lives shifts focus to consumer leisure time. 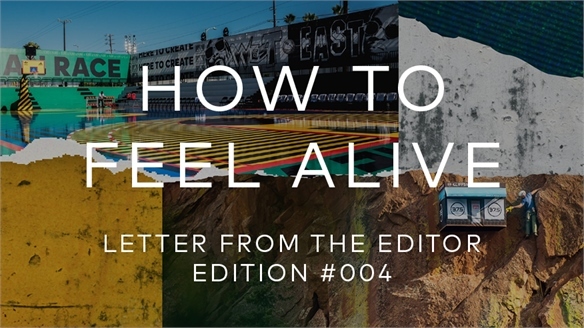 Letter from the Editor: Edition 004 Letter from the Editor: Edition 004 We’re feeling suitably lively as spring emerges, (however sporadically). 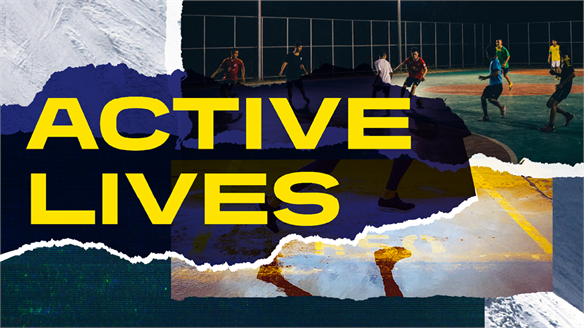 Over the last few months, our team has been energetically creating our new Macro Trend: Active Lives – which we’re excited to publish tomorrow. 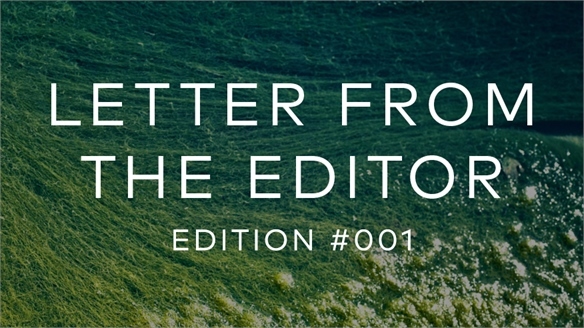 Letter from the Editor: Edition 003 Letter from the Editor: Edition 003 It’s an exciting time to be a product designer. Creativity thrives when it’s limited by constraints, and today these seem greater than ever before. 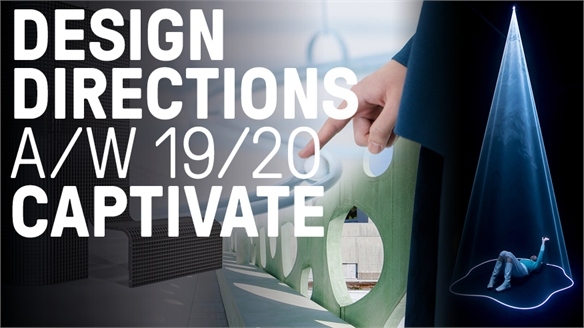 Captivate A/W 19/20 Captivate A/W 19/20 In the face of accelerating digitisation, Captivate focuses on analogue experiences, playing to the human psyche and alleviating low-level anxiety with awe-inspiring design. As concerns about time spent on tech by consumers increase, real-world interactions forge a renewed appreciation for our physical surroundings. 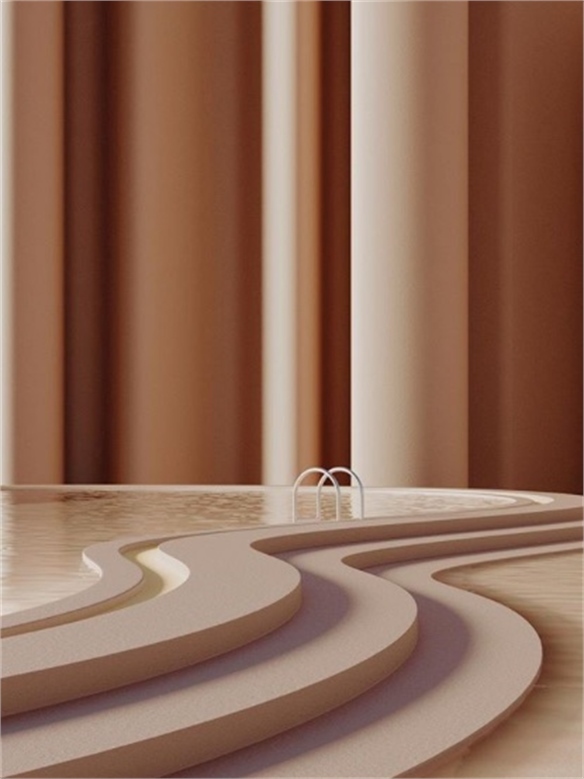 We evolve ideas on human-centric design introduced in Circuit S/S 19, and use the glacial palette of A/W 19/20 Colour & Materials trend Evolving Landscapes to inform an ethereal aesthetic. 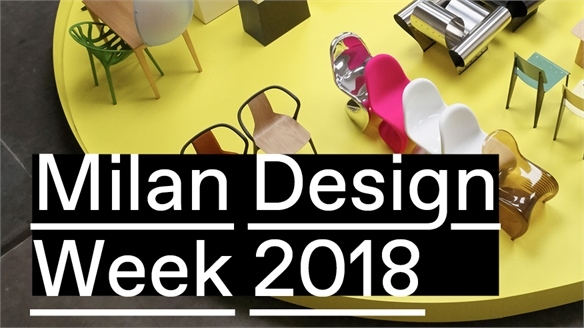 Colour A/W 19/20 Colour A/W 19/20 Evolving from our Autumn/Winter 19/20 Colour Spectrum and Materials Focus, we examine the key hues for our A/W 19/20 Product Design Directions – Burst, Essence and Captivate. 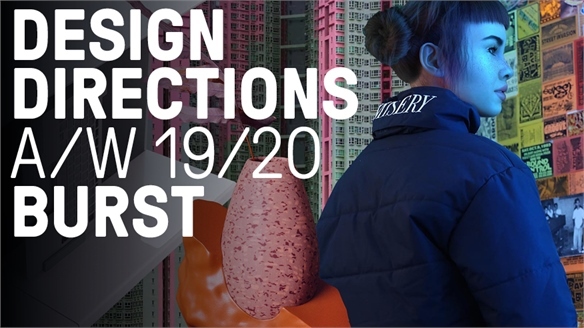 Design Directions A/W 19/20 Design Directions A/W 19/20 Examining developing innovations and breakthrough ideas across the design sectors – from architecture and fashion, to consumer electronics and furniture – our Design Directions outline three key trends for A/W 19/20 product design development: Burst, Essence and Captivate. 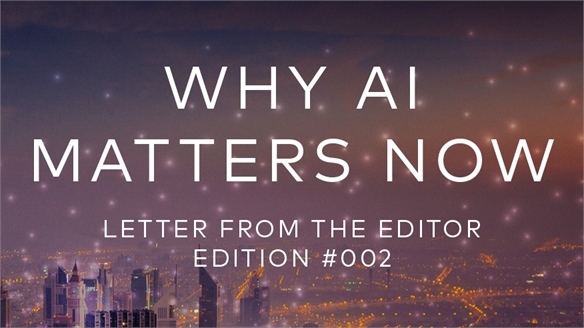 Letter from the Editor: Edition 002 Letter from the Editor: Edition 002 This is the year when artificial intelligence (AI) will really begin transforming our world. 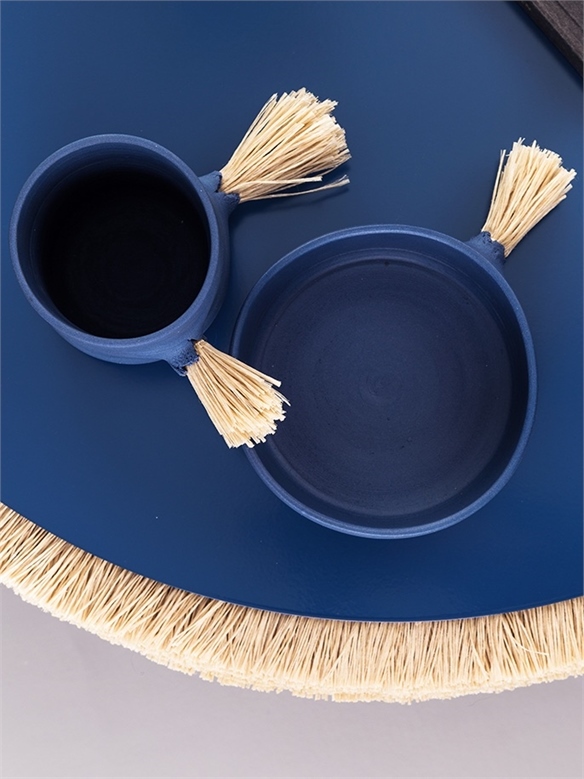 Maison & Objet Paris: January 2018 Maison & Objet Paris: January 2018 Our series of reports from January's edition of Maison & Objet highlights the latest trends and brands to watch within lifestyle, colour, materials, interior textiles and kids' toys and product. The fair was abuzz with innovation this season, resulting in new materials, techniques and interactions. Pared-back, natural aesthetics were popular, while bright, optimistic colour options and bold prints cater to increasingly individual tastes. In the kids’ category, brands looked to please millennial parents with durable products and a colour palette suited to modern interiors. I'm delighted to share my first monthly newsletter, where I’ll provide a view behind the scenes at Stylus, looking at our editorial team’s exciting new work and uncovering our burning preoccupations. 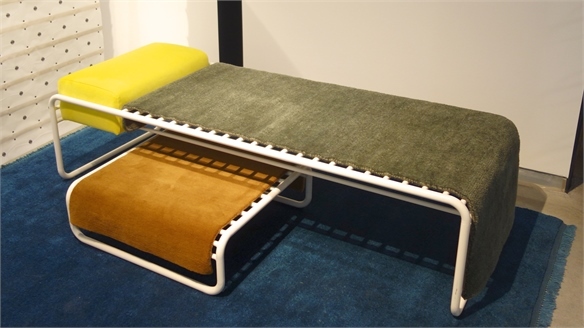 IMM Cologne 2018: Key Trends IMM Cologne: Key Trends IMM Cologne 2018 saw high-end labels adopt a daring approach to material and form. Textiles reframed as functional objects explore new furniture frontiers, while vertical table arrangements create architectural centrepieces. Flying in the face of limited urban space and pressure to downsize, luxury brands’ outstretched silhouettes and clunky proportions convey a sense of indulgent excess.